Imagine a morning where there is no alarm. A morning where breakfast is eaten in the summer sunshine or looking out over a rugged wintry beach, before you pile in the car to road trip somewhere on the Island. 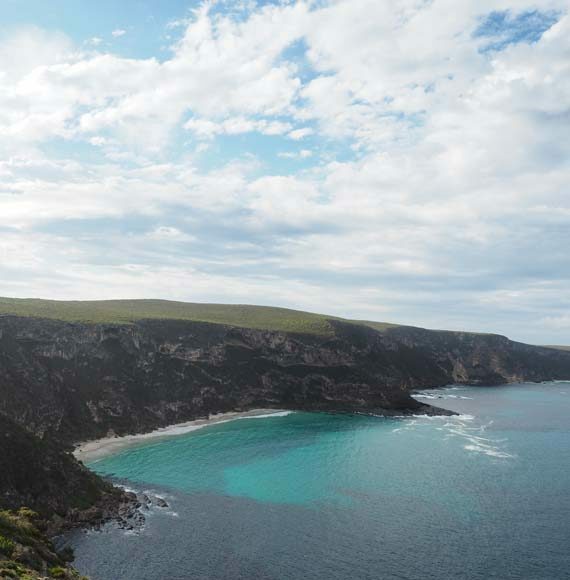 It’s now time to choose your own adventure – spot seals, sea lions and kangaroos, walk barefoot on a long white sandy beach, get ready for a day of wineries and food or set up the surf rods to fish on your own private stretch of beach. 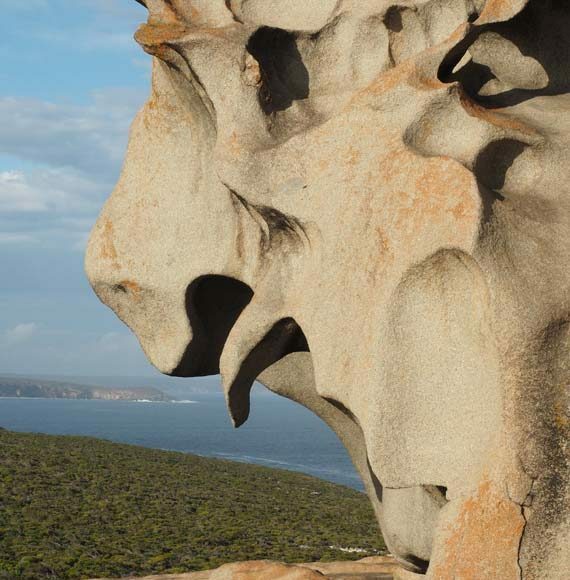 The day you just imagined is everyday on Kangaroo Island and with all of these options to keep you, your mates, your partner or your kids entertained, here are 6 reasons why Kangaroo Island is a great choice for your Australian Holiday! 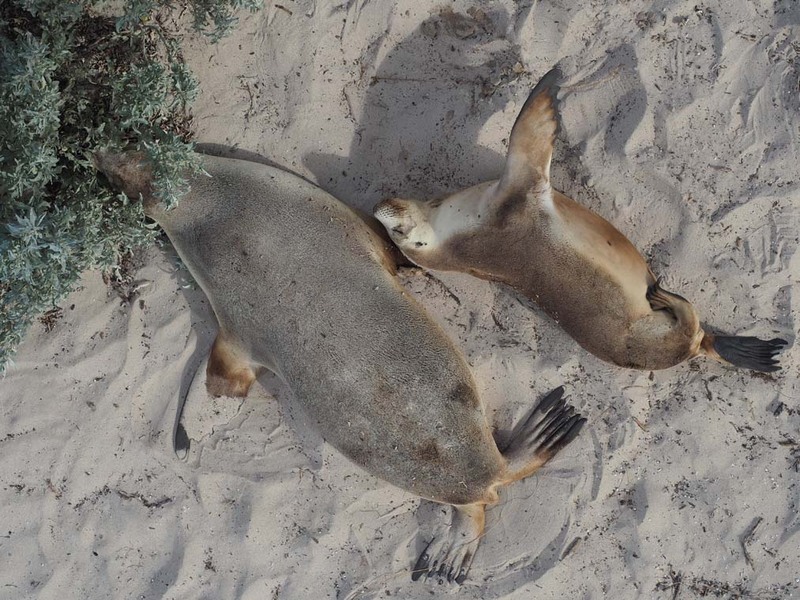 Incredibly cute Sea Lions? Check. 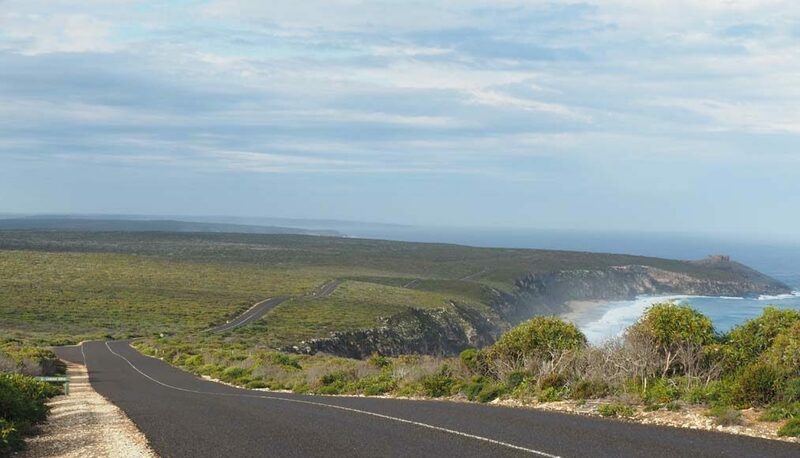 While your on the Island visit the Seal Bay board walk for a small fee or better yet do the reasonably priced Seal Bay beach tour (or purchase the Kangaroo Island Tour Pass like I did – it includes entry to many of the islands attractions). An enthusiastic guide takes you onto the beach so you can stand amongst the Sea Lions and they teach you all about this threatened species. 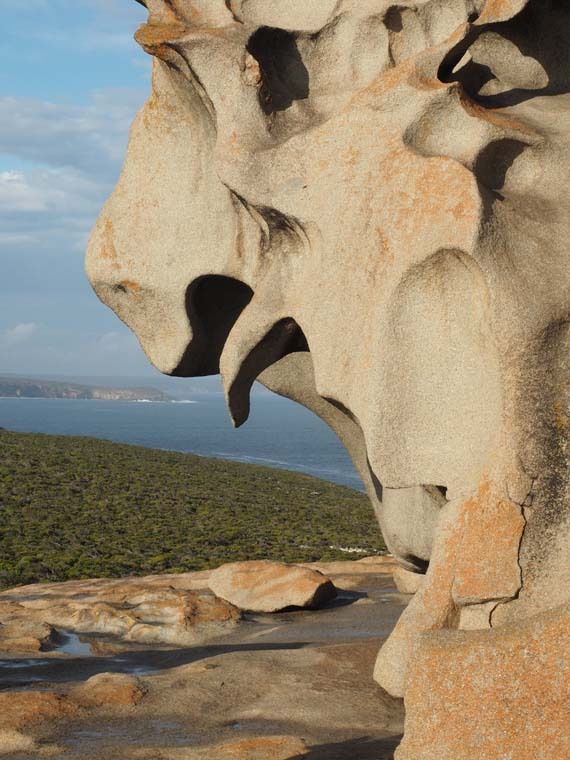 Visit the the National Parks Seal Bay website to learn more about the tour! The more time you spend outside on the Island, the more likely you are to spot wildlife, but chances are good you will go home a happy camper! 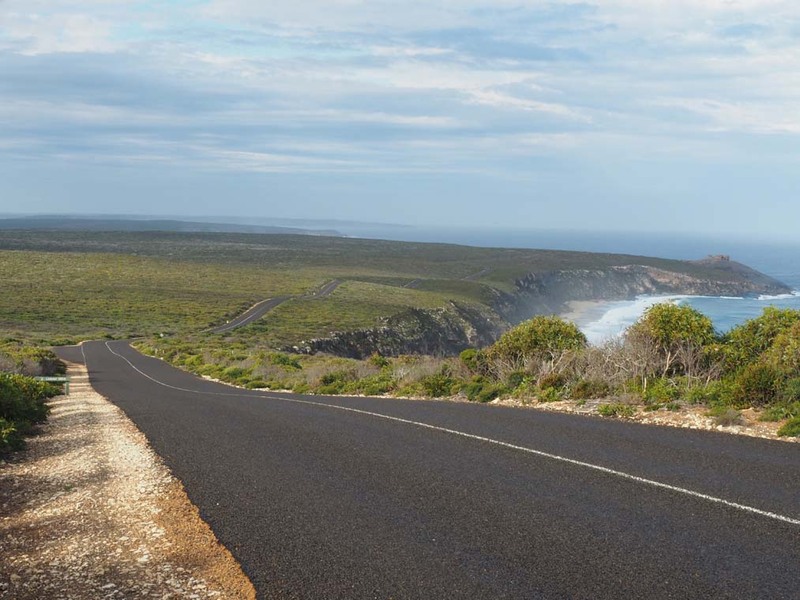 In my week on Kangaroo Island I saw over 30 wallabies, a couple of kangaroos, 100’s of birds, a roadside Echidna, Sea Lions and a huge colony of Fur Seals. 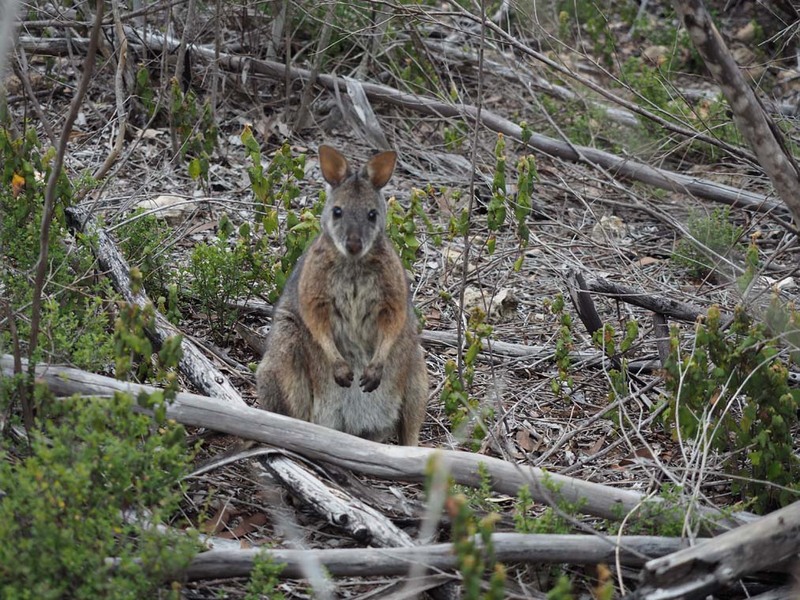 Bushwalking is one of the best ways to get outdoors and there is a good chance you will spot a wallabies on many of the walks around the Island. They appear to have ‘Island Tameness’ (no strong sense of fear of predators) even in more remote areas where they have less exposure to people. They just hangout until you get within a metre or two of them and put on a good show while you take lots of photos! 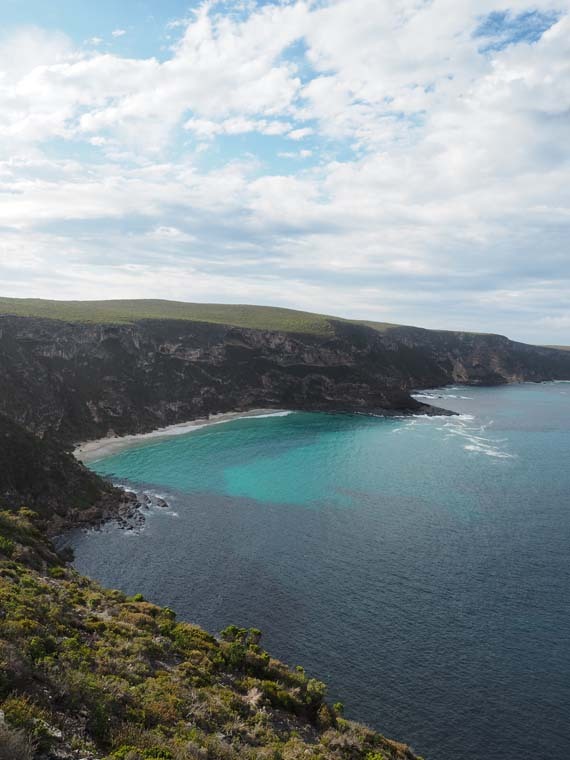 The beaches on Kangaroo Island are spectacular and varied, from the huge white stretch of sand at Vivonne Bay to the windswept, rocky and isolated cliffs on the West Coast. 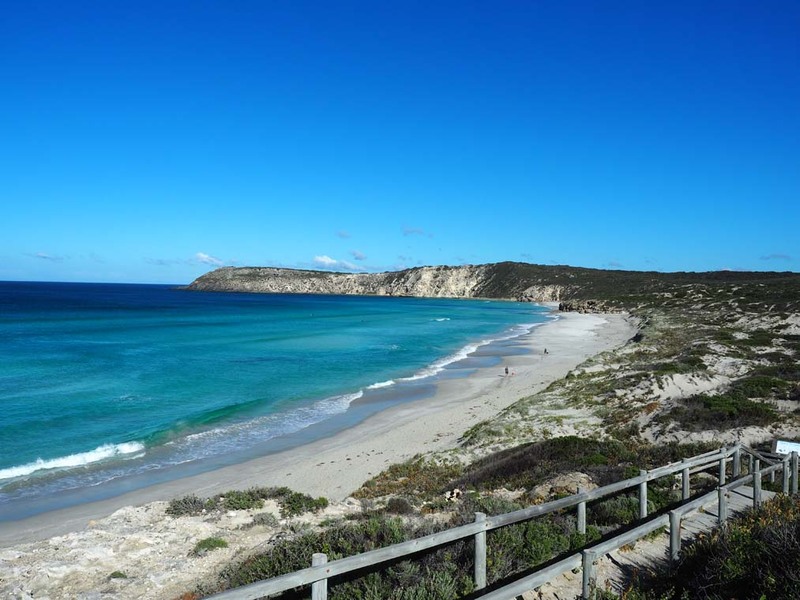 You can find a beach to swim at, walk on, surf in, fish from or kayak around on Kangaroo Island. 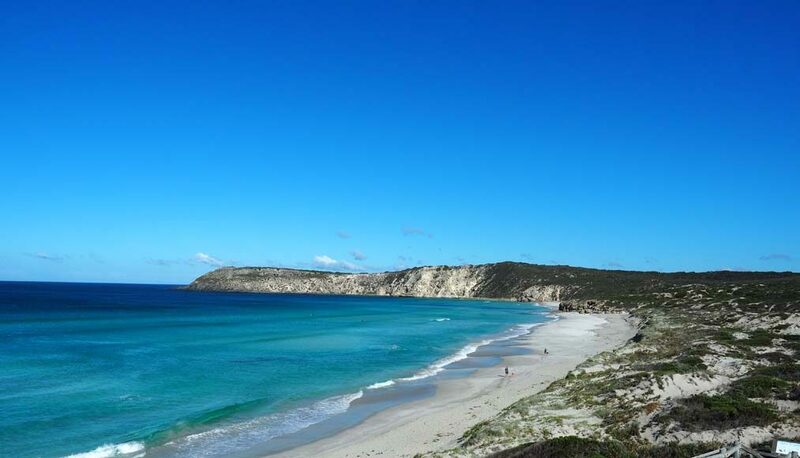 Vivonne Bay boasts white sand and aqua water that glistens when the sun shines! On the North Coast there is even a ‘secret beach’ at Stokes Bay. On first glance its just a very rock bay, and we very nearly drove past before remembering a locals advice that there was sometimes surf through a cave. 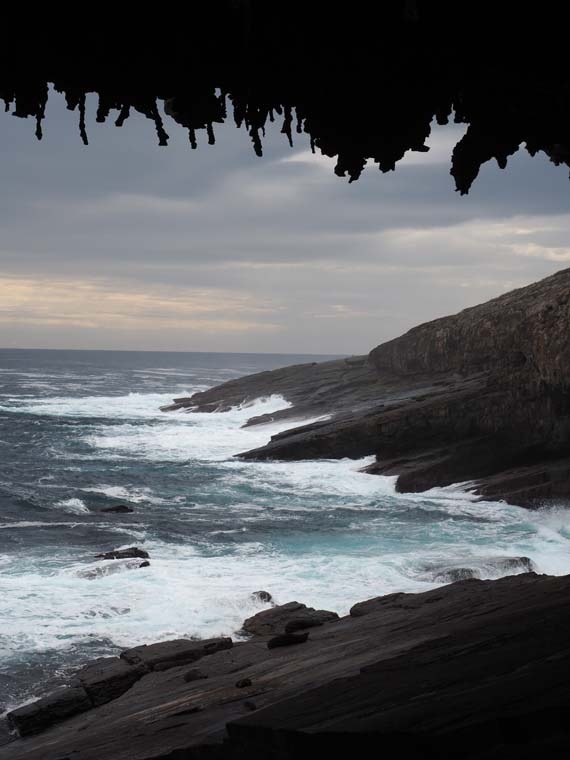 Once you park up the car you follow the ‘Beach’ sign, trundle through a little cave and it opens up on to a beautiful beach. 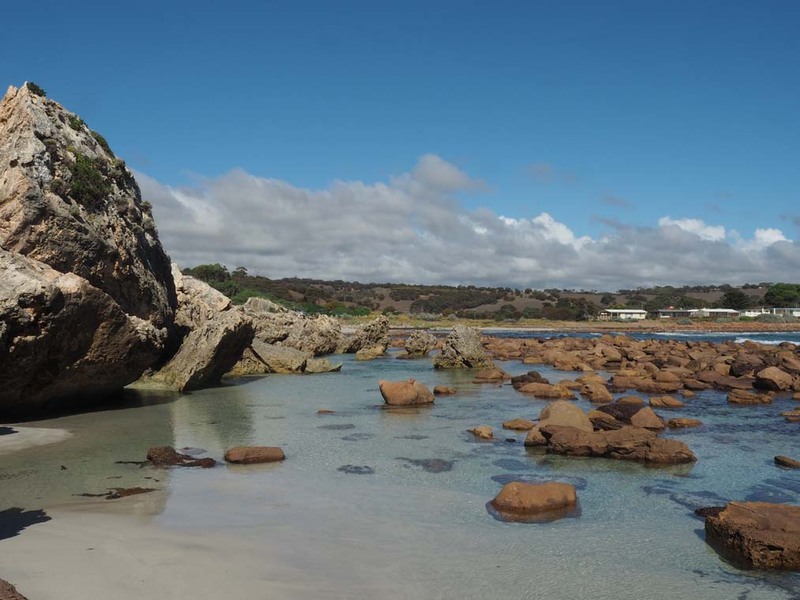 Visit at low tide to explore the rockpools! The rockpools on the beautiful ‘Secret’ beach at Stokes Bay! 3. Wine. So so much Wine. 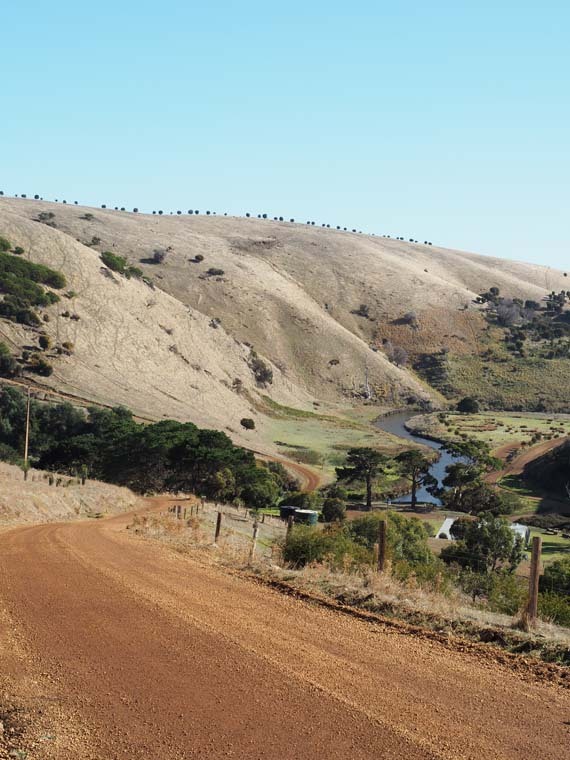 There are Cellar Doors dotted all over Kangaroo Island, with Dudley Wines being one of the most frequently visited for a good reason. 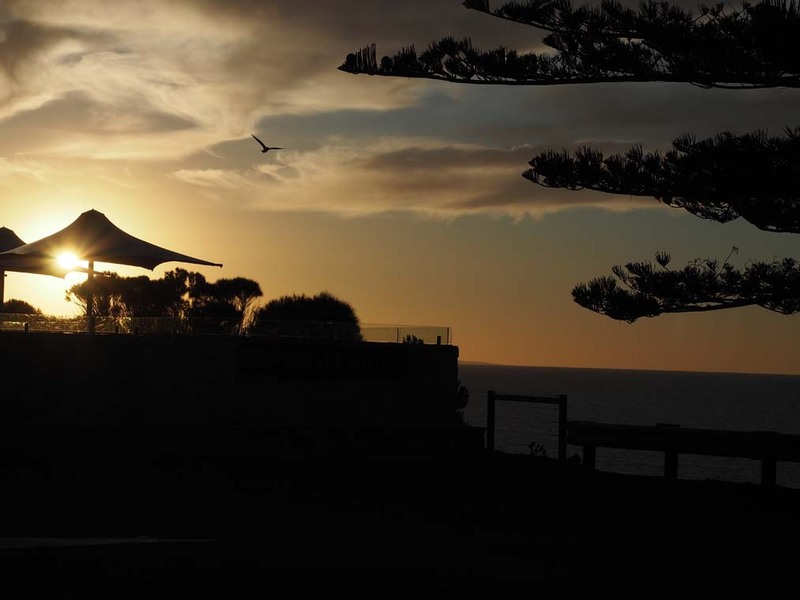 Their restaurant is a modern masterpiece with a deck jutting out the back, so you can enjoy spectacular ocean views. From the moment you walk in to Dudley you are made to feel incredibly welcome. 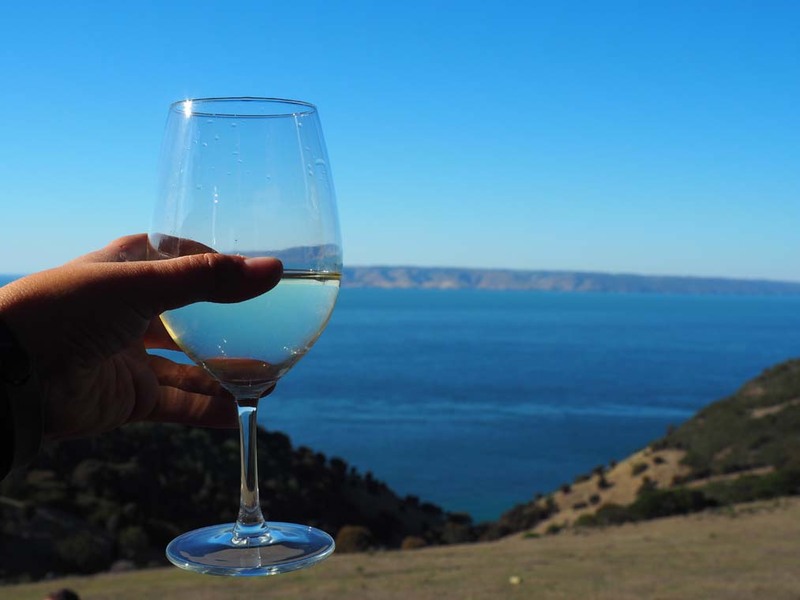 The wine tasting experience is an educational one and although it feels like a free tour rather than an expectation to buy, once you’ve tasted their wines you will likely go home money poor but wine rich! 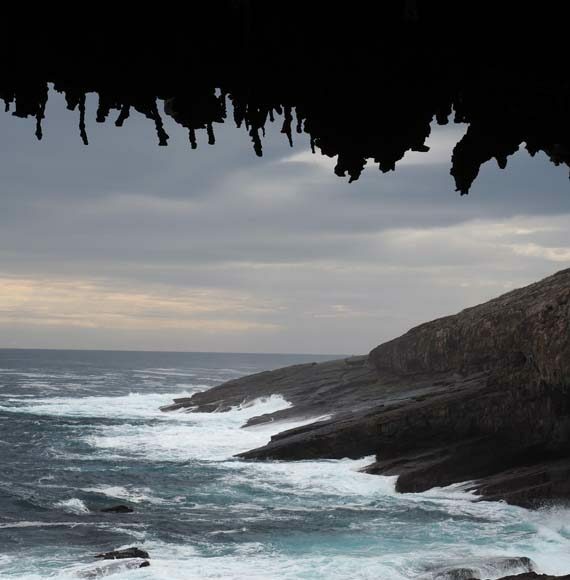 This was the actual view from my campsite at American River on Kangaroo Island. It cost $17 per night for two to stay here with flushing toilets, a BBQ shelter (although bizarrely no sink to wash the dishes) and this amazing table a few steps from the front door of my tent. Did I mention the view. You can even drag your kayak straight down into the water! 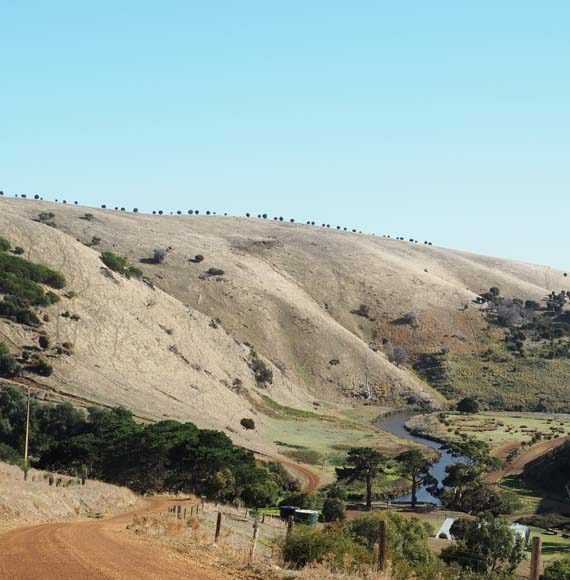 This campground is one of six dotted around the island that are provided by the Kangaroo Island Council. 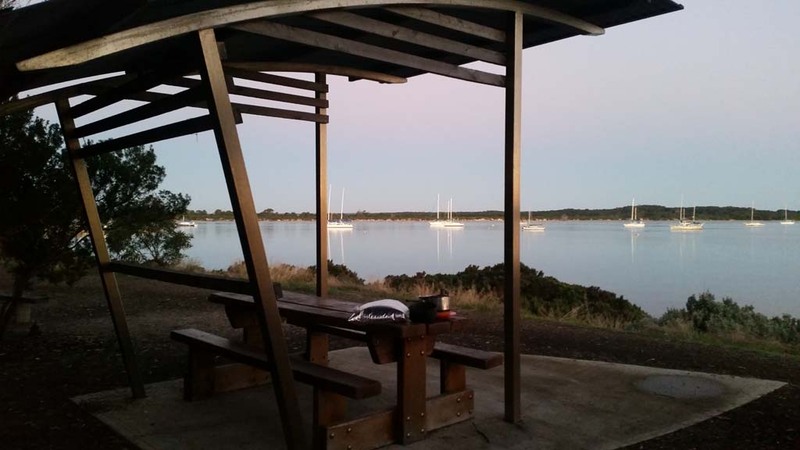 *If camping is not your style there are hotels, B&B’s and holiday homes dotted all over the island, many of them with ocean views or a bush outlook. 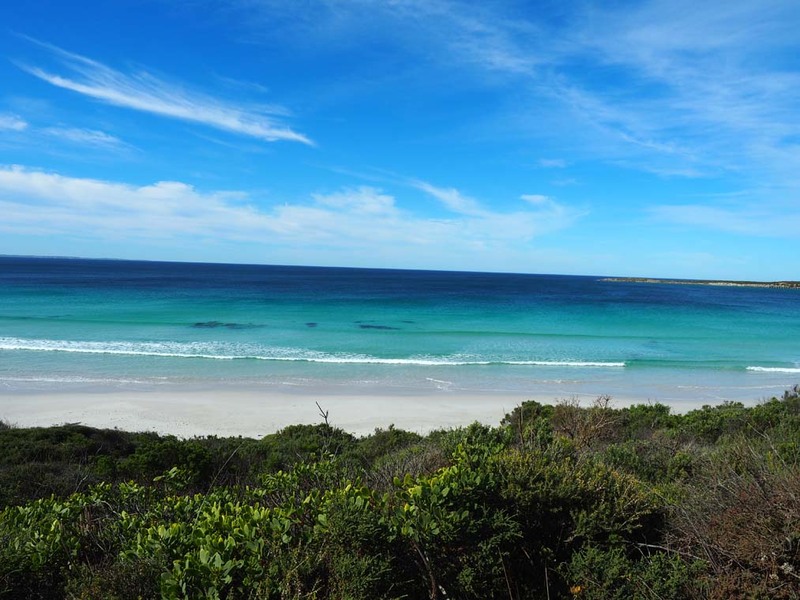 Or for a special occasion splash out on Southern Ocean Lodge for a luxury all inclusive experience! The beauty of holidaying on an Island is that you can find a sunrise and sunset over the ocean every day! So for those who like to finish the day with a beer and a good sunset this place is paradise. 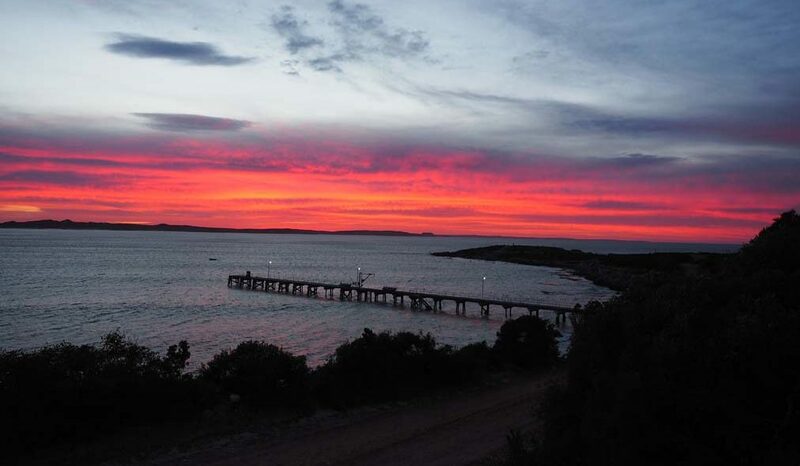 Our reward for a little bit of dodgy weather and an early start was a spectacular pink, red and orange sunrise over Vivonne Bay jetty. Sunset over the Penneshaw Hotel beer garden which looks out over the ocean. 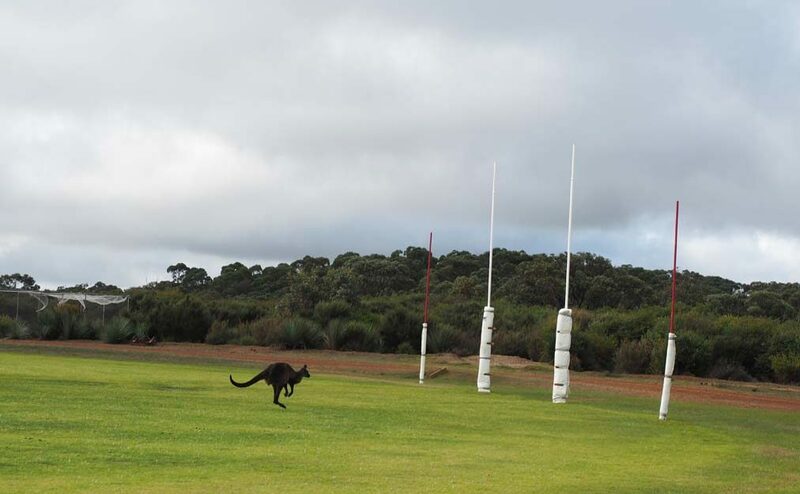 Kangaroo playing some footy on the Parndana Oval. Thanks for reading all the way to the end – if you found this useful, I encourage you to share it or pin it so others can find it too! 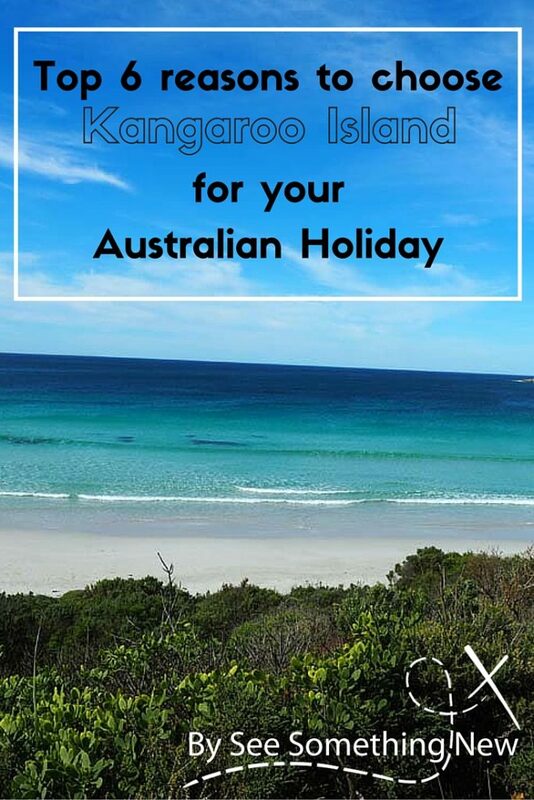 Previous article2016 Holiday Ideas – Have you really seen Australia?